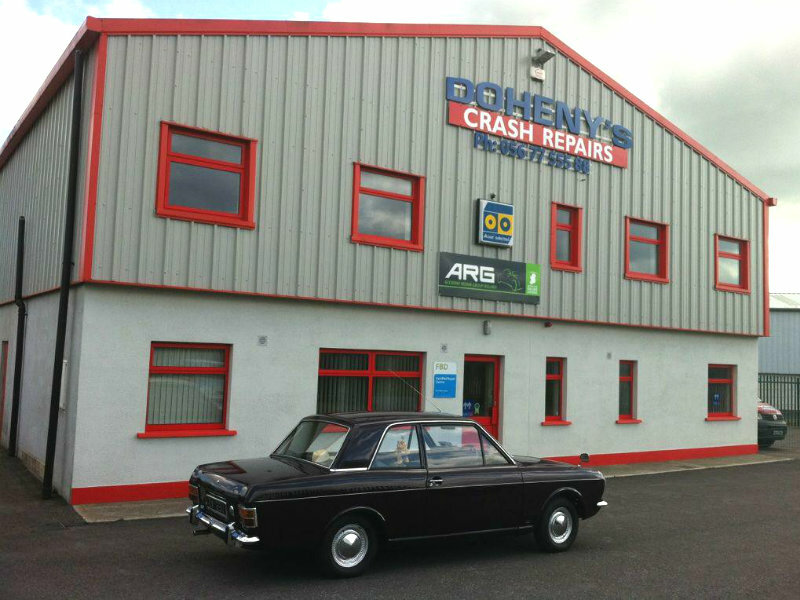 Doheny’s Crash Repairs are the leading crash repair specialists in the Kilkenny area, delivering you all the expertise necessary to get your vehicle back on the road following any accident. Whether you’ve had a minor bump or a major collision that leaves your vehicle needing extensive repairs, Doheny’s will expertly and efficiently attend to all damage and ensure your vehicle is safe to resume travel. We are conveniently located on the main Kilkenny to Clonmel road, 1 km from Callan, in 7,000 sq. 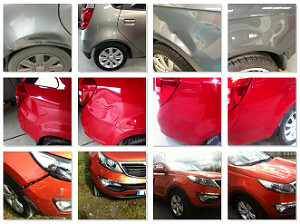 ft. bodyshop premises where we use state-of-the-art technology and equipment at all times to deliver a premium finish to all crash repairs carried out. We work on all makes and models of vehicles, and carry out approved repair work for all insurers. We also offer a 24-hour vehicle recovery service, and can arrange replacement vehicles for you while your own is being worked upon. We guarantee efficient quality service and we pride ourselves on giving each customer first class personal service. When you’ve had an accident and need to get going again, Doheny’s Crash Repairs will soon have you back on the road.